Come explore a slice of local wilderness south Yosemite and north of Kings Canyon. 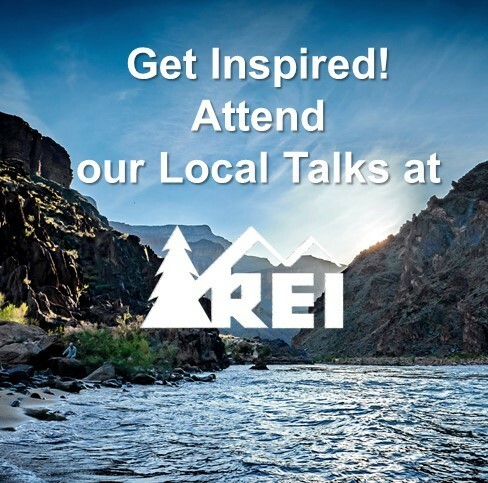 Chris Casado, co-founder of the Hell For Sure Challenge, has spent countless summers camping in secluded lakes basins, crossing high alpine passes, following rushing rivers, and climbing majestic peaks. Join Chris on a digital journey away from the National Park crowds, through some of his favorite 30- to 50-mile Central Sierra routes. 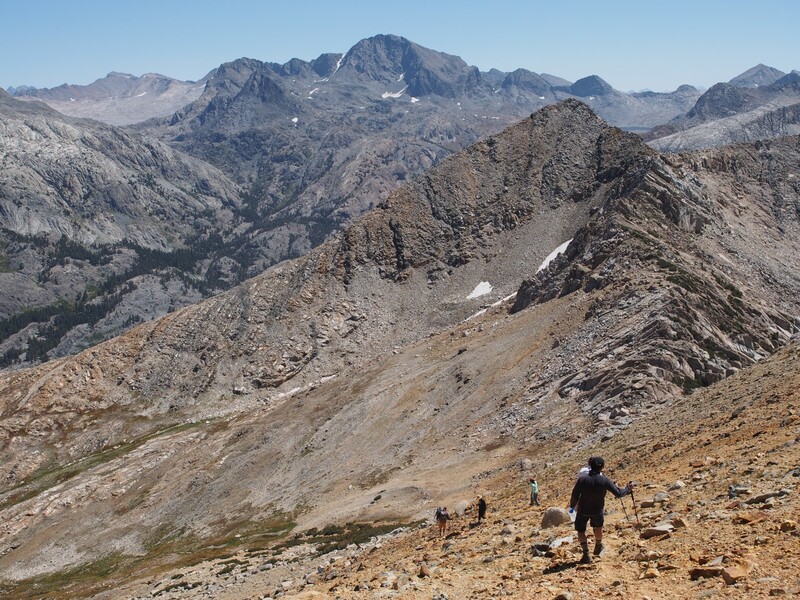 Explore underappreciated backcountry in John Muir Wilderness, Kaiser Wilderness and Dinkey Lakes Wilderness. 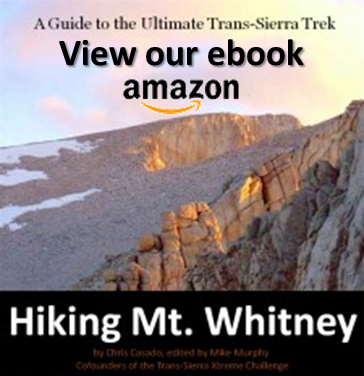 Learn the nuts and bolts of preparing for a multi-day backpacking trek in the Central Sierra, including trail options, logistics, permits, gear, safety and weather considerations. Learn tips on making your Sierra backpacking experience rewarding for families, and individuals of all ages.